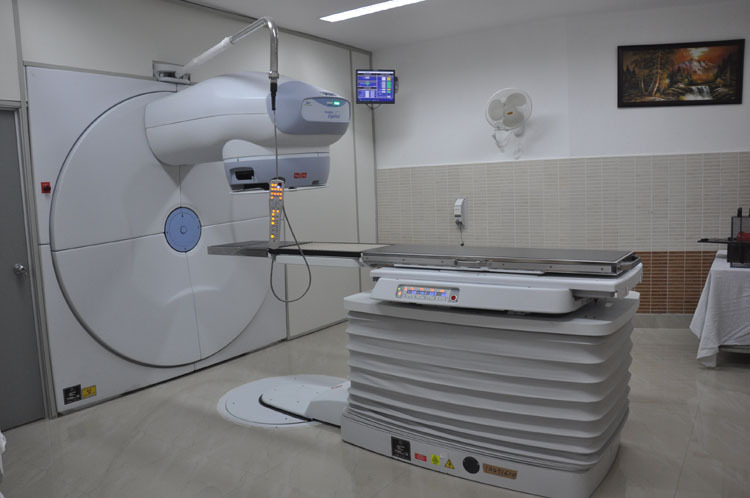 KAMPALA– The cobalt-60 radiotherapy machine which shut down last month for the purposes of servicing, resumed operations on Thursday, according to a statement issued by the Uganda Cancer Institute (UCI). “To our dear clients and the general public, we would like to let you know that the radiotherapy services have resumed today,” reads a Twitter post. According to Namulindwa, the service was successfully done by a designated technician from Czech Republic (UJP-Praha), Mr Bedn. Andrej. Dr Jackson Orem the executive director UCI in a statement last month informed cancer patients and the public that the Cobalt-6O radiotherapy machine was experiencing a minor glitch and that management was handling situations. Acquired at Shs2.7 billion by collaboration between the Ugandan government and International Atomic Energy Agency (IAEA), a United Nations body that regulates the use of nuclear and atomic energy machine, the machine was commissioned on January 19, replacing an old one that was installed more than 22 years ago, and crashed in March 2016. Annually UCI treats 27,100 cancer cases of which 60,000 are new cases and 78% of newly diagnosed cancer patients die by the end of one year. The institute treats an estimated 44,000 new referrals from Uganda and other neighbouring countries including Rwanda, Burundi, and South Sudan. 75 percent of these require radiotherapy.